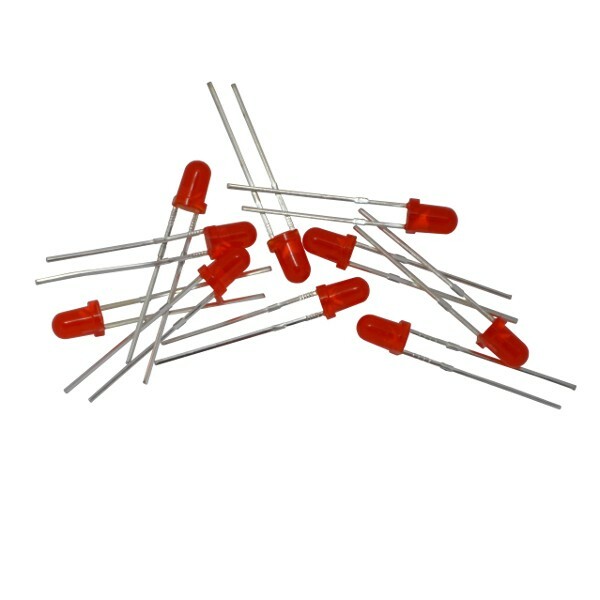 This is a package of 10 small red LEDs. 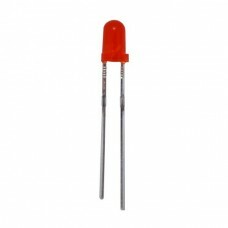 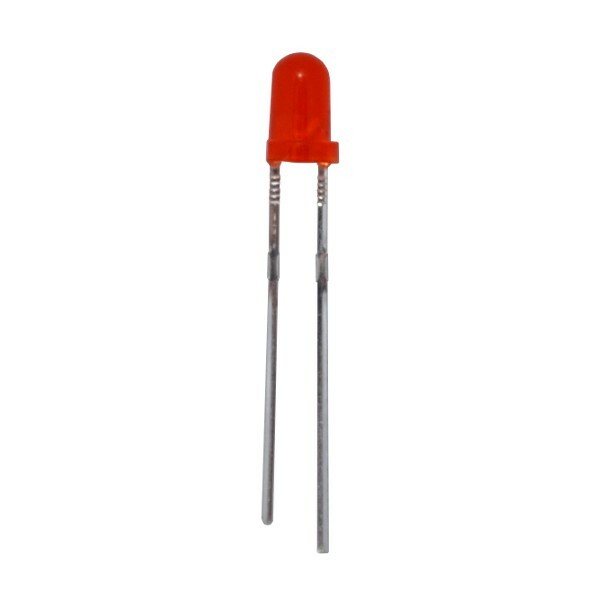 These LEDs have lenses that are 3mm in diameter with a diffused red color. 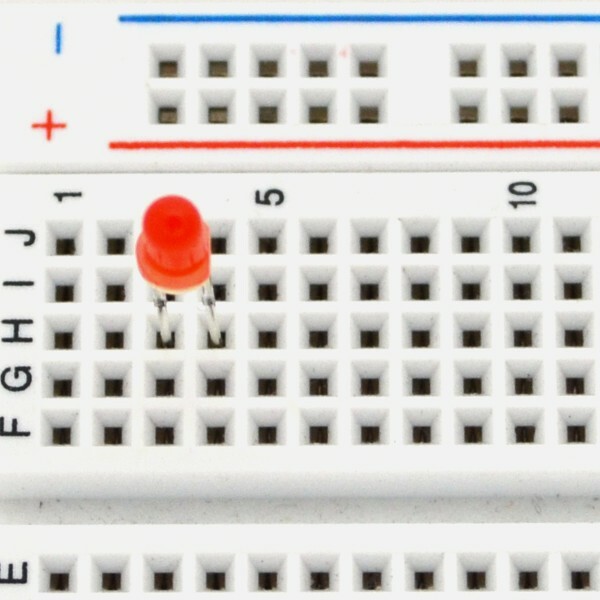 Use colored LEDs as status and state indicators for your robot.